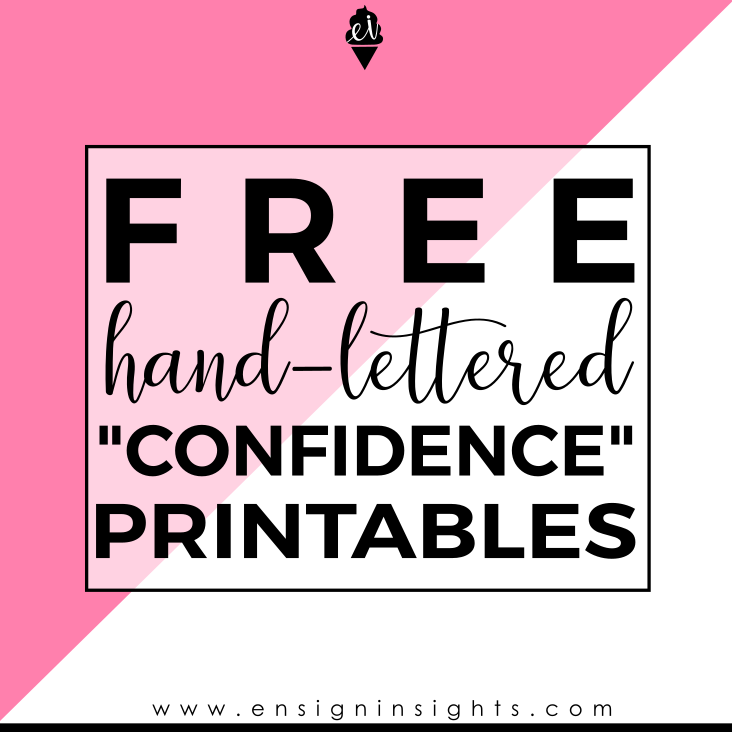 I teamed up with Lindsay from @lindsaydavisco to bring you some confidence boosting reminders! In the lettering world (world in general), we often have to remind ourselves to be confident in our abilities. Well that’s what I have for you here! Not one, but two freebies! Lindsay has recently made a few fonts which you can find here. She shared with me her Hawaiian Pizza font and it is so fun! 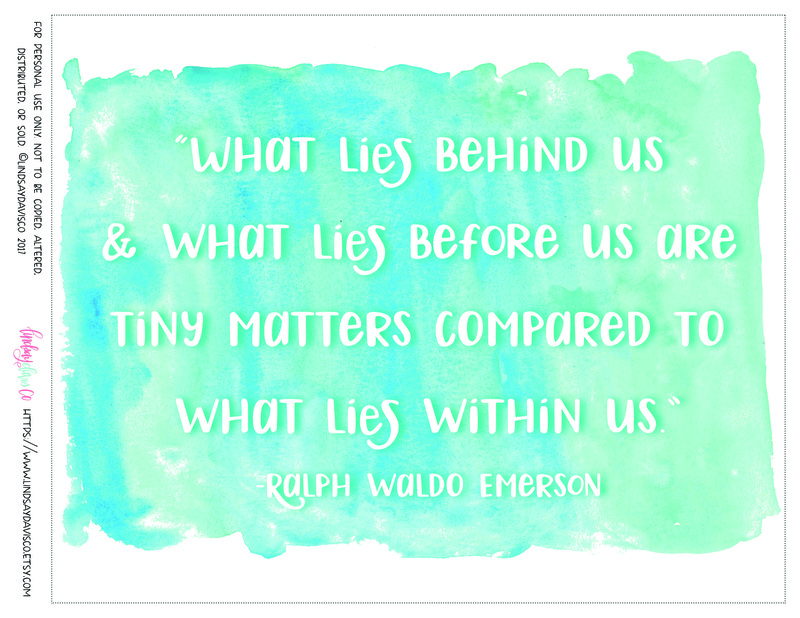 She created this free printable for you using the font. I love the reminder that we are strong enough to conquer anything that comes in our way. And here is the second freebie! I had fun playing around with this font so I made a phone background with my favorite animal, a giraffe of course! 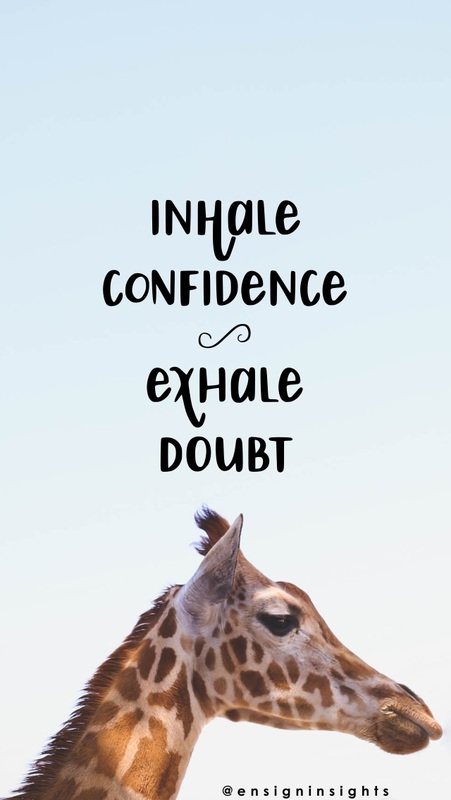 Download your free confident giraffe phone wallpaper here! Enjoy! This was Lindsay’s Hawaiian Pizza font. If you like it, make sure to check out her other fonts as well! One thing I love about this font is all of the symbols. I just typed every letter of the alphabet in uppercase and lowercase and look how fun! Enjoy your freebies! I hope you feel a little more confident each time you look at them!